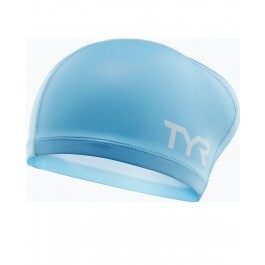 Make every swim streamlined in the TYR Silicone Comfort Long Hair Adult Swim Cap. 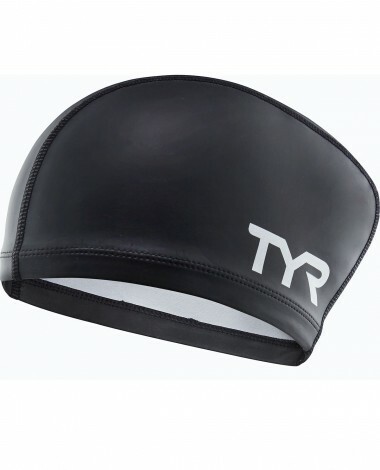 Fits my daughter head very good and does not ride up on her forehead. Works well for long hair and love the color. The cap is too small. 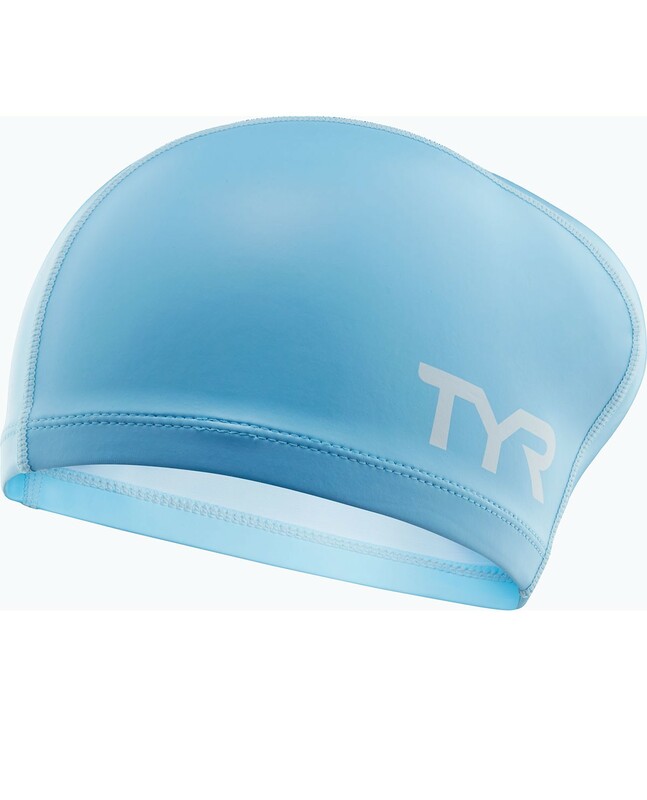 The cap is too small. It stays on fine but I wish it were bigger.